Planning what to say can help get you out of an awkward situation. Empower Douglas County youth to prevent and reduce substance use. No matter who you are it’s fair to say we all want the best for the young people in our community. We want them to be healthy, happy and safe, because when they thrive, our community thrives. As children grow up, they will inevitably be confronted by many challenges, including the temptation and pressure to use alcohol or drugs. Educating young people and giving them tools to use when they are in these situations is critical to protect them from the dangers of substance abuse. 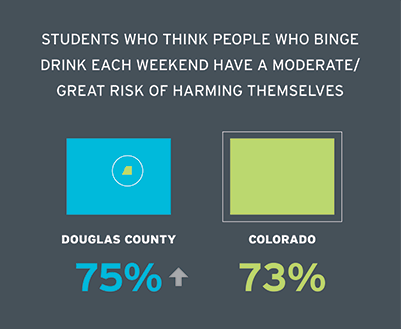 The Douglas County Youth Substance Abuse Prevention Coalition created this website to empower young people in our community to make good choices for their health and well-being. We hope by doing so we can prevent or reduce substance abuse amongst our teens and young adults. 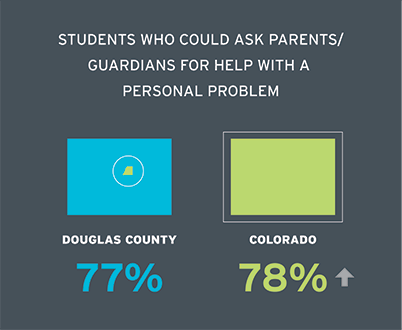 Whether you are a young person struggling with a substance abuse-related challenge, a concerned parent, or a teacher, counselor, or other professional, we hope you will use this site as a resource for guidance and support. Parents are the most powerful influence in a child’s life. Kids who consistently learn about the risks of drugs from their parents are 50% less likely to use drugs and alcohol than those who do not. Our Mission: To empower Douglas County youth, families, and the community by implementing positive change strategies that prevent and reduce youth substance use.